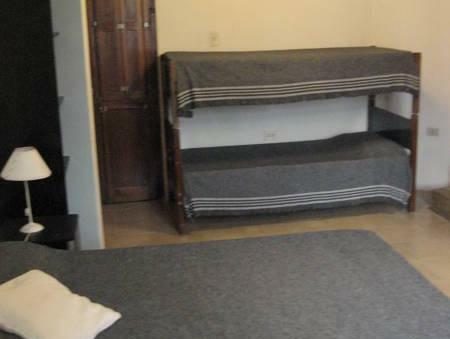 Alquimia Hostel offers accommodation with free Wi-Fi and a fully equipped common kitchen in Salta. 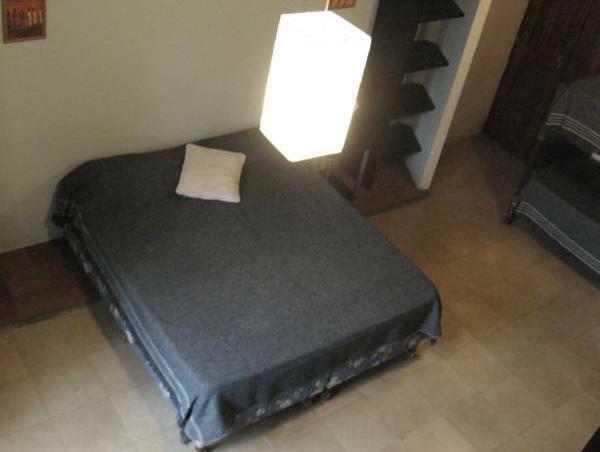 The property is 500 metres from 9 de Julio square and 800 metres from the bus terminal station. A simple daily breakfast is included. 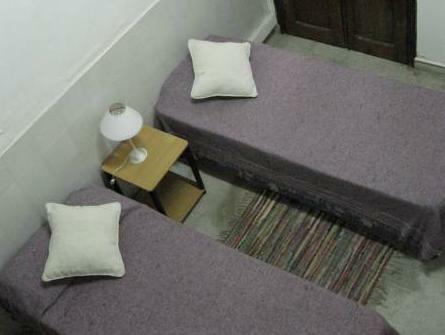 Providing a tranquil environment for guests, the rooms in Alquimia Hostel feature either private or shared bathroom facilities. Guests at Alquimia Hostel are provided tourism information to explore the area. 24-hour front desk assistance is offered and computers are available for guest use. 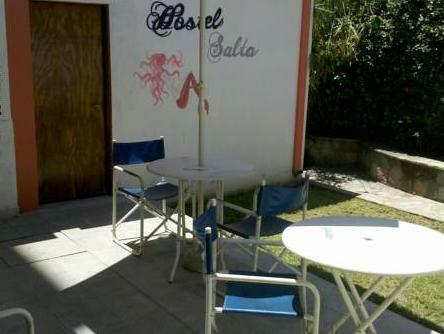 Alquimia Hostel is close to many shops, bars and coffee houses. It is a 30-minute drive from Martín Miguel de Güemes airport in Salta.